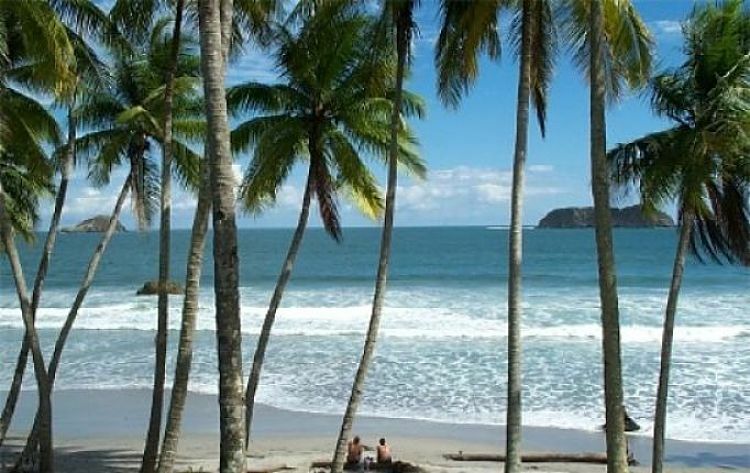 Costa Rica...pristine, white sand beaches, tropical heat, deep-blue seas, and amazing surf breaks. If you're looking for the perfect beach vacation, this is the place to find it. With a stable democratic government, this Central American nation is as safe as it is beautiful and these days the country is attracting a steady stream of international tourists. Home to one of the longest left-hand surf breaks on the planet, if you're looking for killer swells Pavones is the place to find them. Situated on the southern tip of the country, it is a bit of a hassle to get there. But great waves and lack of crowds make the journey well worth it. An eclectic mix of Costa Ricans and ex-pats, this quaint and quiet beach town of roughly 1,500 residents is mellow, safe, and utterly spectacular. You might even catch a glimpse of Samara's celebrity resident, Mel Gibson, while frolicking in the waves. The Hollywood star owns a secluded, multi-million dollar estate in the jungle surrounding the town. A remote, uninhabited island, Isla de Cano is situated roughly 10 miles from the northern tip of the Osa Peninsula. The island boasts pristine beaches as well as spectacular coral beds and a flourishing community of marine life, including manta rays, dolphins, sea turtles, whales, and an impressive variety of fish. It's the perfect spot for divers and snorkelers. 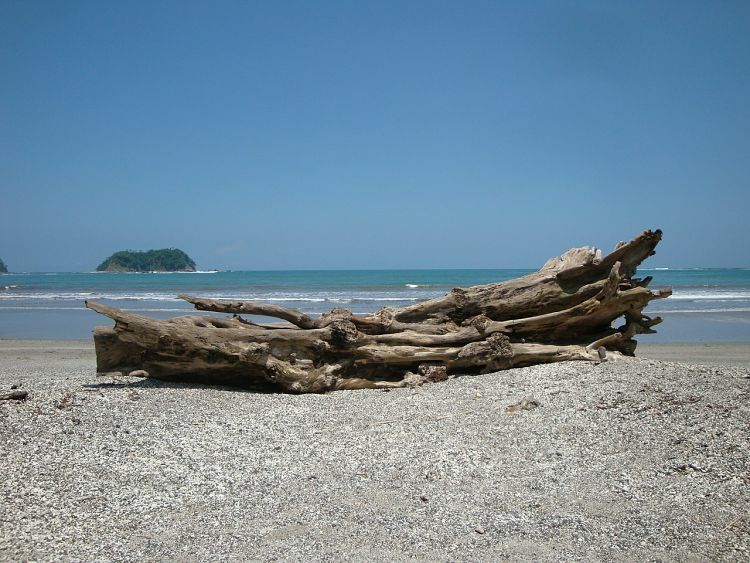 Though this is one of Costa Rica's smallest national parks it is one of Central America's biggest tourist destinations. 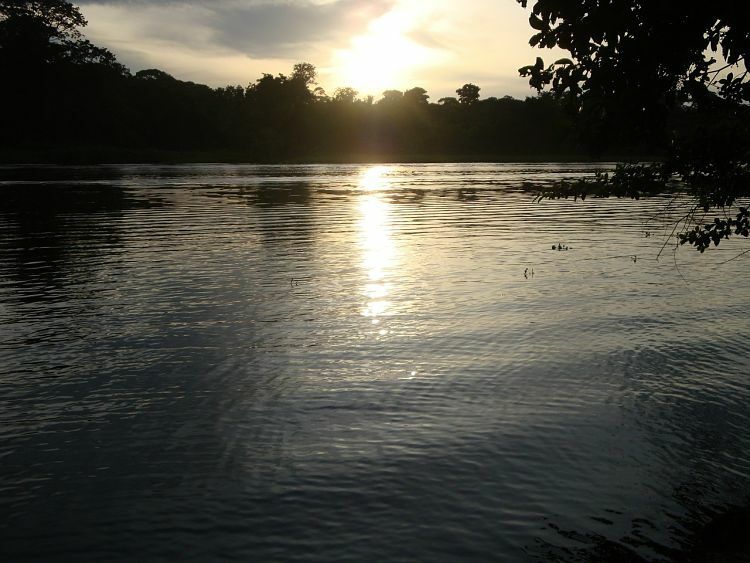 The park has a clearly marked trail system that twists and turns through the lush rainforest and jungle along rocky terrain and tropical beaches. You'll likely find yourself sharing a patch of sand with one of the park's exotic indigenous species...iguanas, howlers, capuchins, sloths and squirrel monkeys. If you're up for a bit of adventure, you'll surely find it here. The hippie haven of Central America, counter culture flourishes in this quaint but cosmopolitan town. Montezuma started out as a remote fishing village in the 1980's and quickly garnered popularity. Today Montezuma is full of trendy yoga studios, chill began eateries, and art galleries. If you ever get sick of the ocean and sand you can always stop by one of Montezuma's waterfall swimming holes for a quick dip. This place has been left virtually untouched by the tourist boom and remains a small, scattered collection of farms and shops. That means that you'll likely have Uvita's abandoned wilderness beaches all to yourself. A long tail of sand acts as a block to waves, so you can splash around in the serene tropical waters close to the shore. If you're lucky you might catch a glimpse of humpback whales, whose migration pattern takes them right along Uvita's shoreline.